Special Episode 150 Year In Review Episode! Today on the show, we talk about news stories from the past year that either interested us, made an impact on us, or just straight up disappointed us. We also acknowledge those in the industry we have lost in 2017. 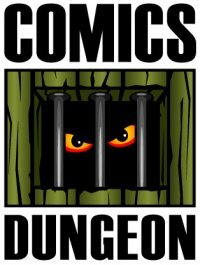 We also present our top 5 comics from 2017. 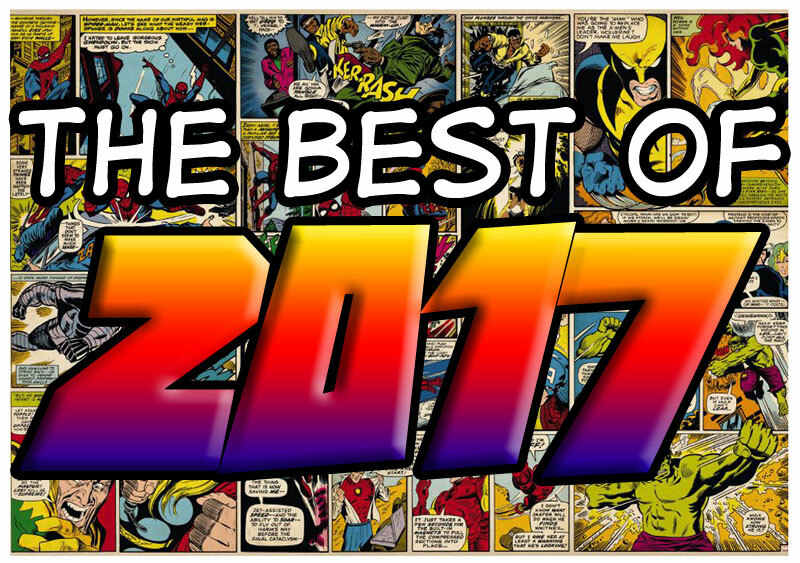 Tune in to find out what comics should be on your shelves going into 2018. 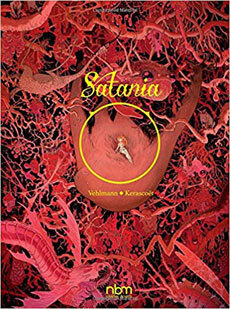 Today on Book Report, Chris reviews Satania from NBM Publishing (which also happens to be part of his top 5 of the year). 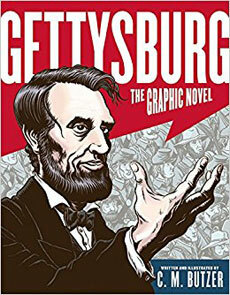 Cole reviews Gettysburg: The Graphic Novel from Harper Collins. 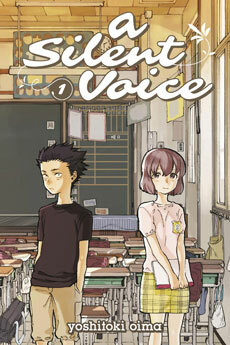 And finally, Nicole reviews A Silent Voice from Kodansha Comics.